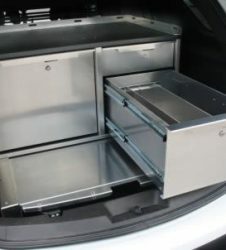 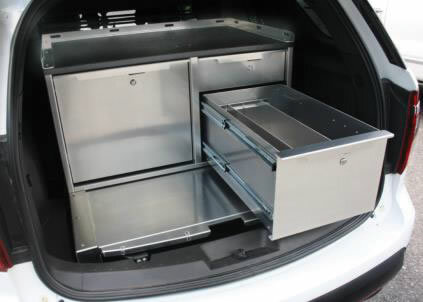 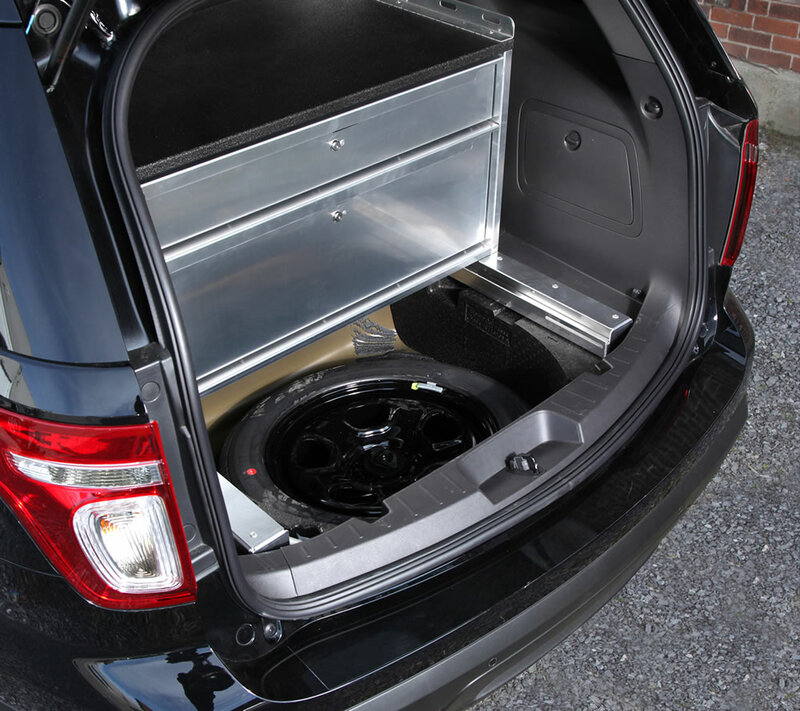 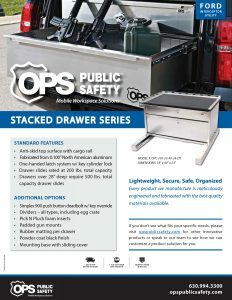 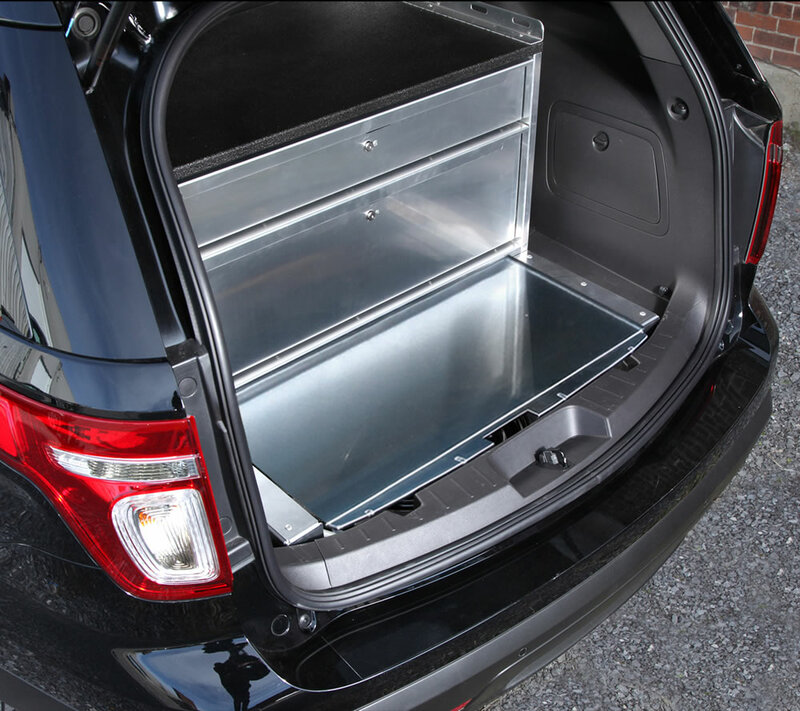 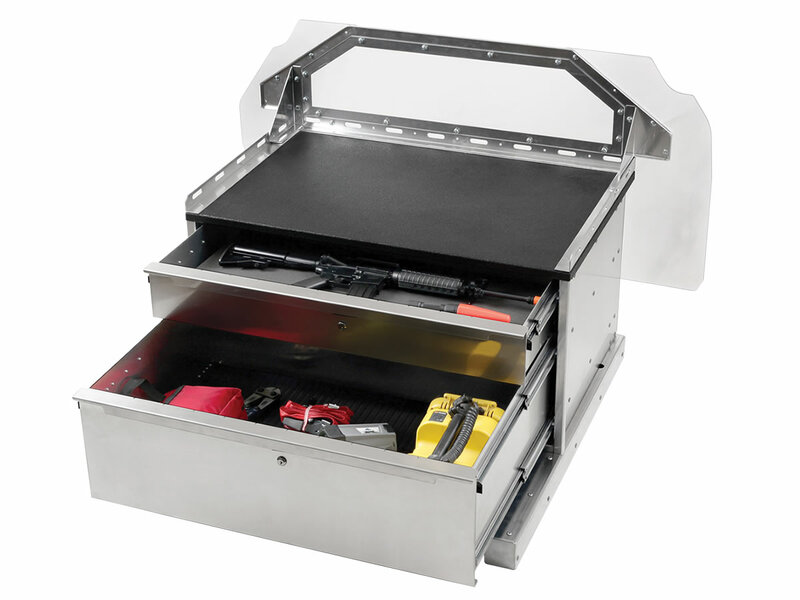 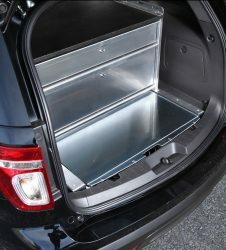 Looking for two drawers that are as wide as your cargo space? 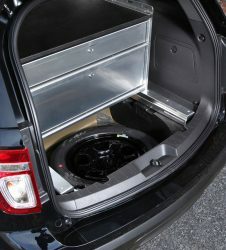 This is the unit for you. 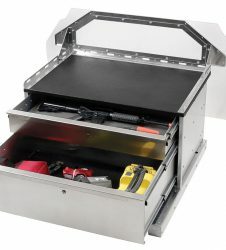 Choose from a top drawer height of 4 or 6 inches and a bottom drawer height of 6 or 12 inches. 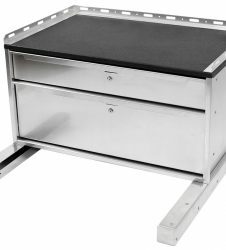 Need three drawers? 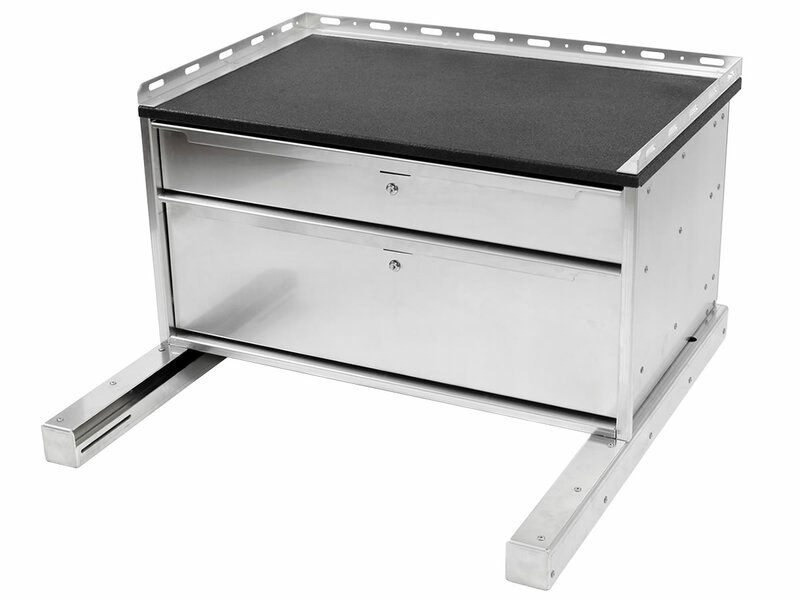 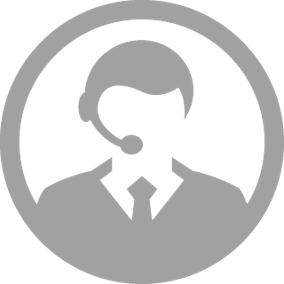 Ask about our custom three-stacked units.